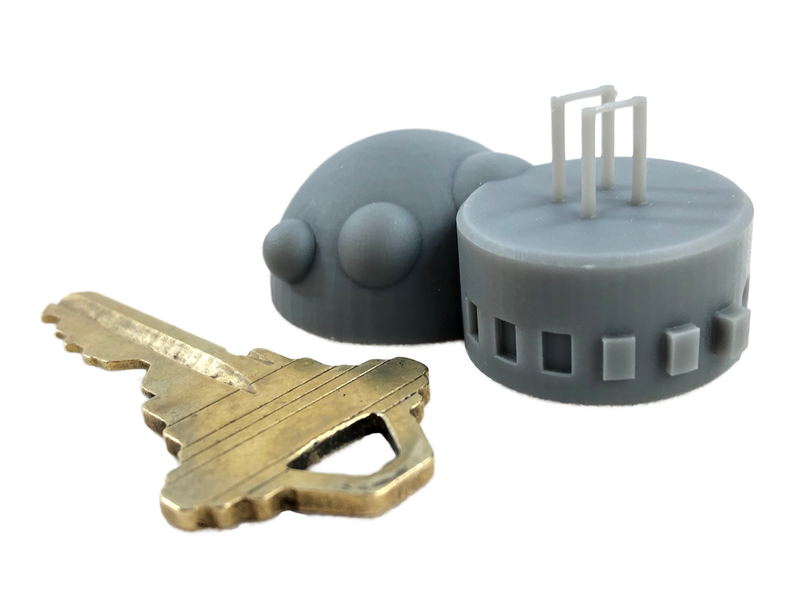 Experience detail and clarity that FDM printing cannot even dream of. Your SLA print will have sharp corners, nearly invisible layer lines, and a surface finish to drool over. What will you create with high detail resin? Yes we will be offering standard resin for high detail and affordable resin prints, but this is Hydra Research and we would never stop there. In addition to Formlabs Standard grey resin, we will be offering the entire line of Formlabs Engineering Resins! You can explore what these amazing Resins have to offer below. Captures astonishing detail without sacrificing durability and toughness. Can be printed at slightly higher resolutions than engineering and flexible resins. Tough was designed to simulate ABS plastic, with comparable tensile strength and modulus. Perfect for functional prototyping, this sturdy, shatter-resistant material has been developed to withstand high stress and strain. 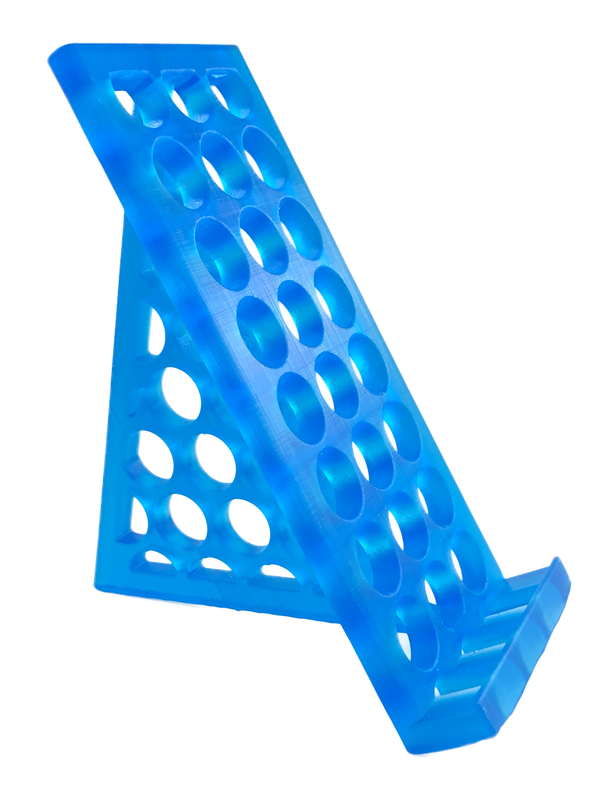 Great for snap-fit joints, assemblies, and rugged prototypes. Flexible simulates an 80A durometer rubber. Use this versatile material to produce parts that need to bend and compress. Flexible is excellent for simulating soft-touch materials and adding ergonomic features to multi-material assemblies.Great for handles, grips, overmolds, cushioning and dampening, wearables prototyping, packaging, and stamps.